Peinado has been selected by Crow Holdings to build a 1.2M sf, two-building industrial park in Lancaster, TX. Estimated completion is scheduled for 1st Quarter, 2018. 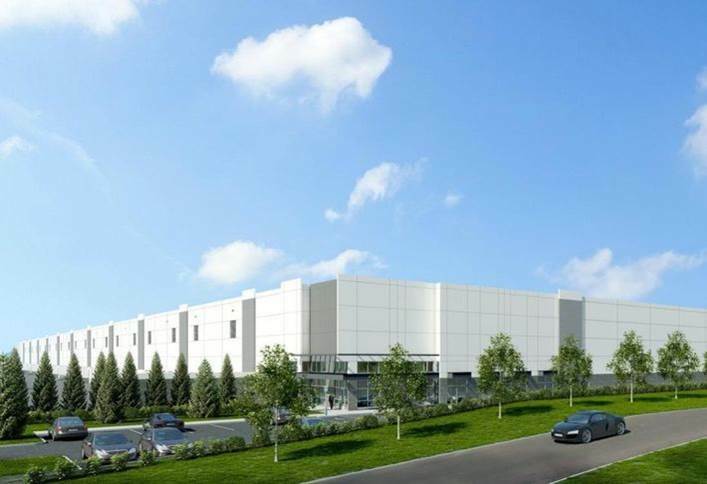 To learn more about HSR Industrial Park, please click here.